The world is changing in ways never expected. 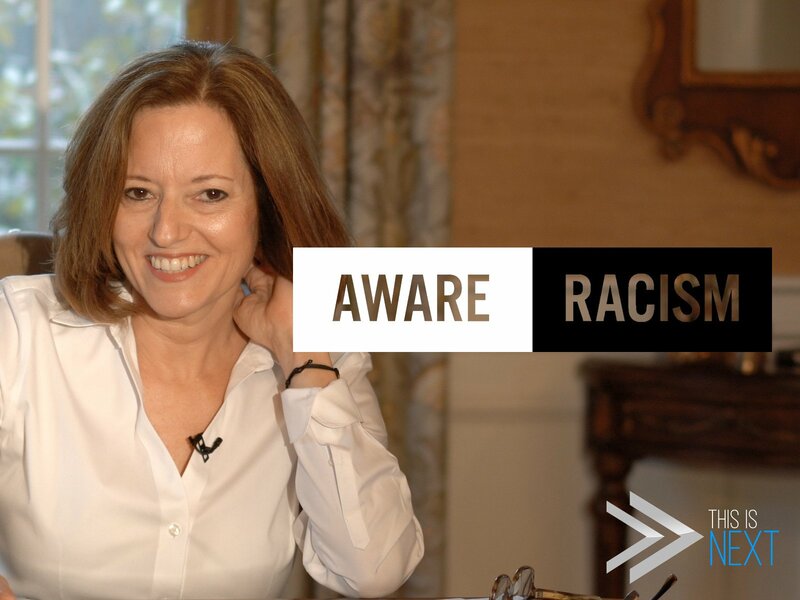 The "Aware" franchise aims to shed light on societal struggles through clever discourse and perceptive insights by leaders in the social justice effort. The premiere series of "Aware," "Aware: Racism," includes smart and insightful reporting by activists leading the charge in racial justice.